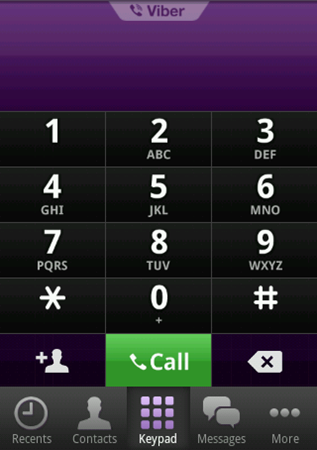 Viber is a popular VoIP calling app for iPhones that is poised to launch for the Android Market in the next few days. Today, it started offering invites to users to test out its Android offerings. I signed up and was thoroughly impressed with it despite the app still being in beta. 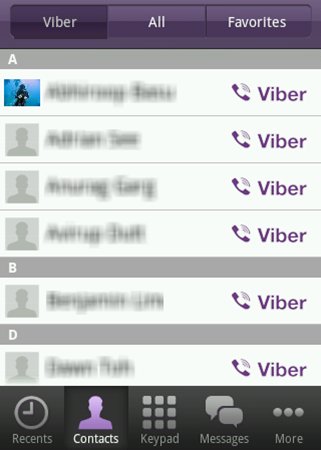 Viber can be set as your default dialing app, so if one of your contacts has Viber installed the call will automatically connect through Viber over your data connection (WiFi or 3G) instead of using your voice minutes. The service also allows you to send and receive text messages. Much like WhatsApp, Viber scans your contacts and immediately lists those who have installed Viber. Unlike Skype, there is no need to create an account or hunt around for your friends username. I was able to install the app and immediately call a friend within a few minutes. I was calling over WiFi and my friend was outside on a 3G network. 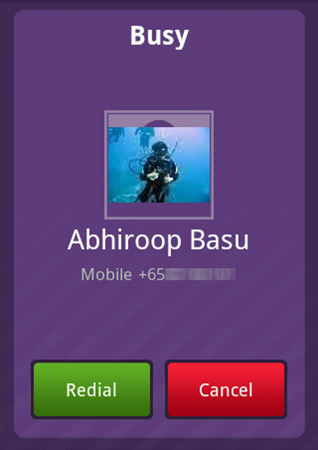 The call quality was not great, however it was significantly better than the Android Skype app. I also had a chance to test the text messaging service which, functioned as promised. The app has been very popular with iPhone users since its launch in December last year. Most of my friends and family have already been using this app for voice calls and text messages. If this service becomes ubiquitous with smartphone users, voice calling may slowly become completely free! You can download the beta version of the Viber app here, although first you'd have to sign up to be a beta tester here. Thanks to @wiineeth for the tip! [Unconfirmed] Did Samsung Downgrade Components In The First-Gen Galaxy Tab WiFi?